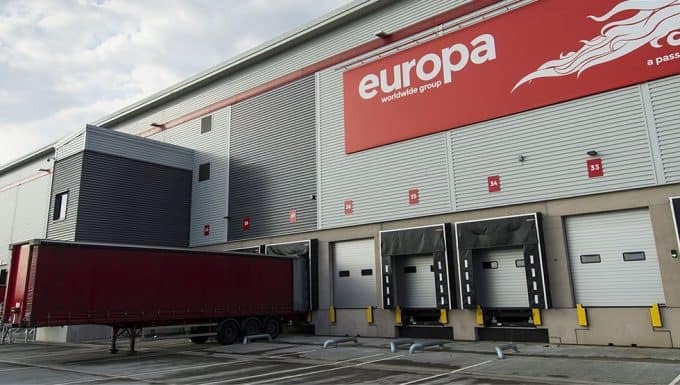 Leading independent logistics operator Europa Worldwide Group has appointed two recruitment specialists to seek out and attract talented sales professionals to the growing business, as it sets it sights on a £200m turnover by the end of 2018. Vanita Dass Puri and Mark Chopping both join the Dartford-headquartered business with almost 30 years combined experience in recruitment, having worked across the retail, IT, commercial and operational sectors up and down the UK. Both take on the role of Internal Recruitment and Acquisition Manager at Europa, which specialises in road freight solutions but also provides dedicated air, sea, warehouse and showfreight services. 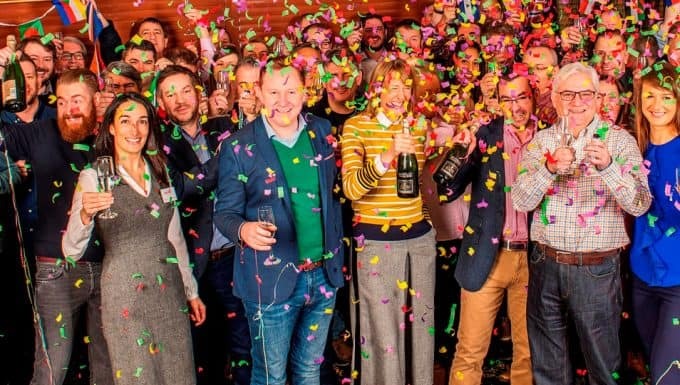 With 11 sites across the country, and a site in Hong Kong, the business employs more than 650 people and has a presence in over 100 countries – having this year set its goal to become the market leader between the UK and the continent. Vanita, who has more than 10 years’ experience in recruitment, said she decided to join Europa as she wanted to become part of a business and invest in its work ethic, values and successes. She said: “Europa appealed to me because of its honest, ambitious and innovative approach to business. I decided it was the right time in my career to look for a role in-house and Europa was the perfect fit for me and my skills. “I’ve spent the last five years working in the retail and manufacturing sectors placing people in a wide variety of roles, from £25,000 a year to £150,000 a year salaries, as well as head hunting individuals for specific roles. After working across a broad range of sectors, the role at Europa really appealed to me because it means I can channel my experience into the successes of what is already a very ambitious and innovative business. 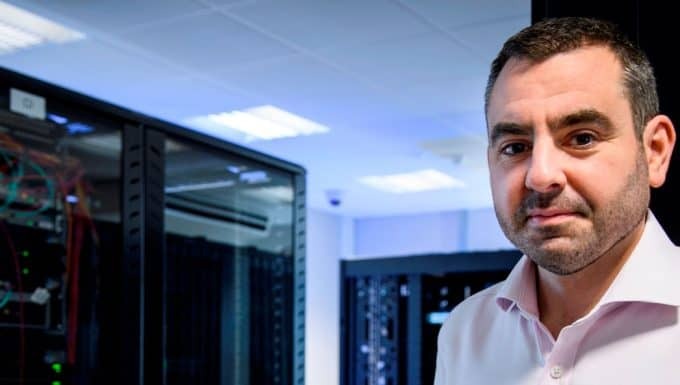 Mark, who has nearly 20 years’ experience in recruitment, largely in the IT sector working for well-known multinationals and start-ups, also chose to work for Europa because of its competitive and industry-leading outlook. He said: “I too was at a stage in my career when I wanted to commit to working for one organisation and move away from the external sales role. We have already been given a lot of autonomy to introduce new recruitment processes and attitudes and we have had success at our first jobs fair in Birmingham where Vanita and I showcased Europa to a new audience, resulting in the appointment of an excellent sales operator and a talented account manager. Vanita and Mark will then embark on building Europa’s own database of candidates, which will be updated ongoing and used as the business’s first port of call when a new employee is needed for a specific role.